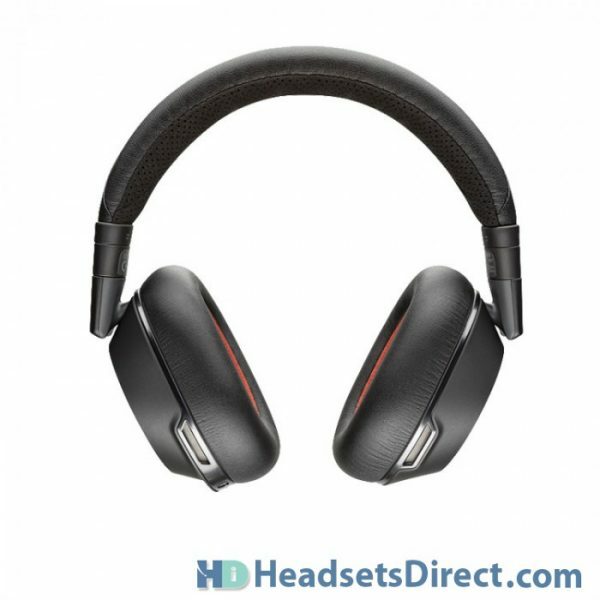 Plantronics Voyager 8200 UC - Headsets Direct, Inc.
Business grade quality with 4 microphone boomless technology! Plantronics Voyager 8200 provides business grade quality to your caller without the use of a microphone getting in your way. With dual-paired omni directional microphones with enhanced digital signal processing, your caller will hear you above and beyond anything else going on in your background. Each speaker has 2 microphones facing forward to the precise position that will pick up your voice and transmit perfect sound quality. 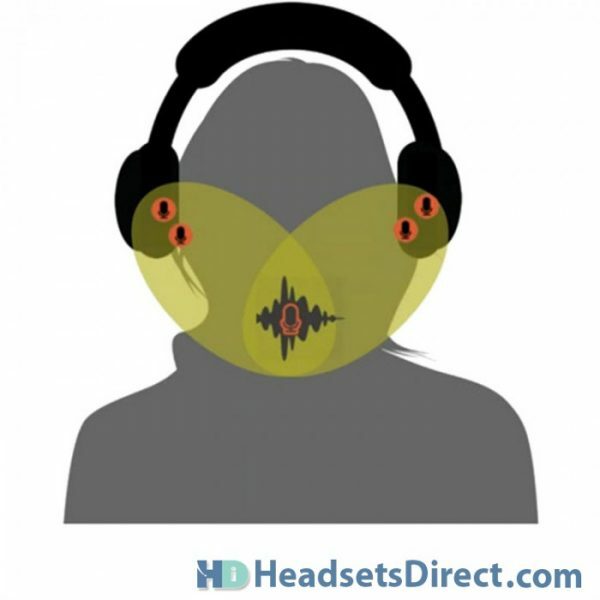 When most headsets mention noise-canceling, it refers to the microphone. 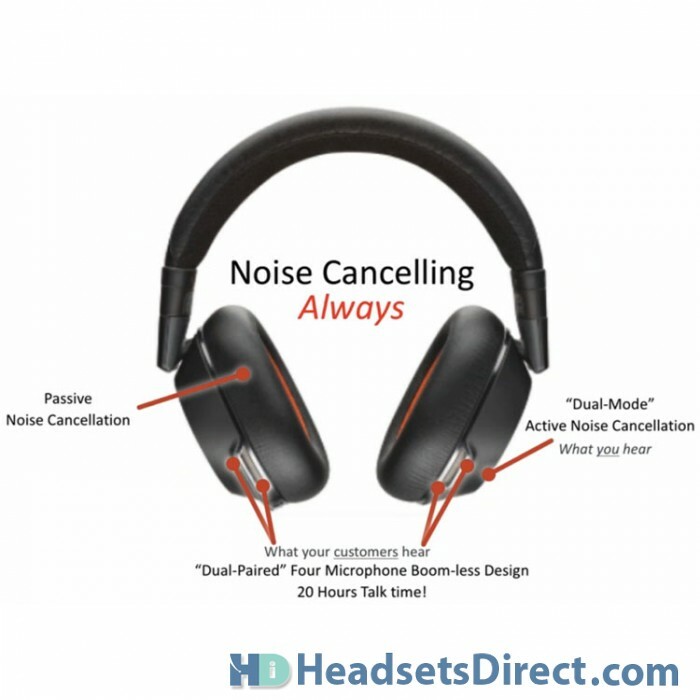 This cuts down on background noise around you, allowing your caller to hear you more clearly. 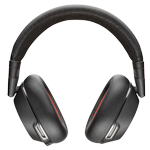 With the Voyager 8200 US, you also gain Active Noise Canceling which helps you hear better in loud environments. 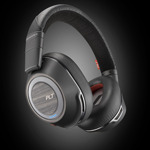 The dual-mode noise-canceling lets you select the most comfortable setting for your environment. 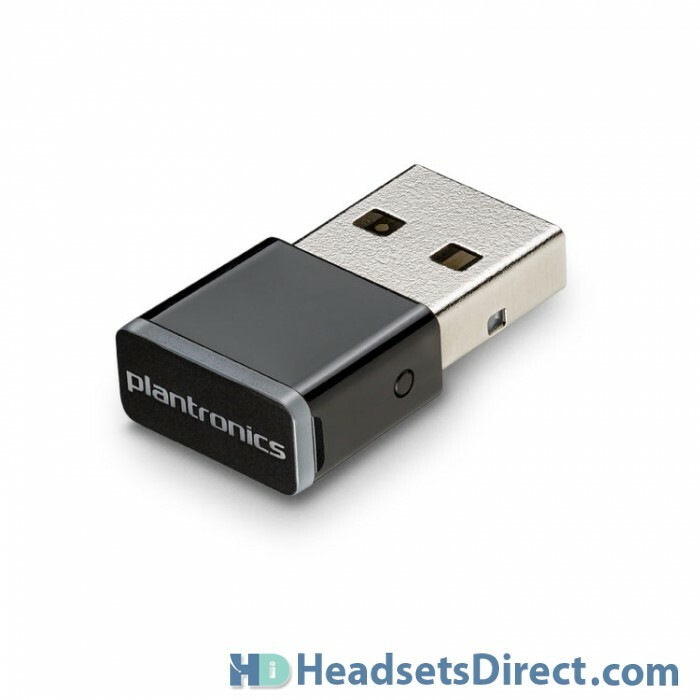 The Plantronics Voyager 8200 comes with a charging cable, BT600 USB adapter, and soft carrying case making your headset ready to go when you are. 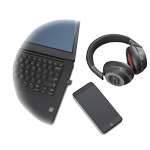 Cut the background noise and boost productivity with the Voyager 8200 UC Bluetooth® headset. 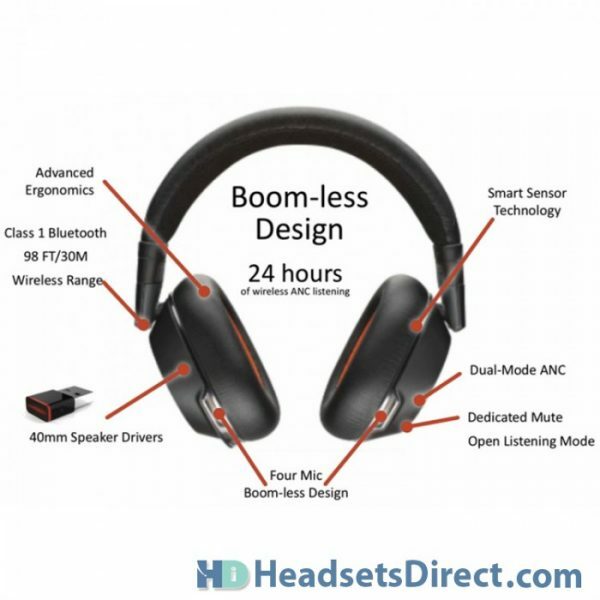 It delivers superior audio quality, seamless integration, industry-leading technology and multi-device connectivity. 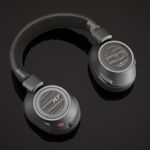 Plus, the boomless, dual-paired microphone design and two levels of active noise canceling help your employees stay focused and connected no matter where they work. 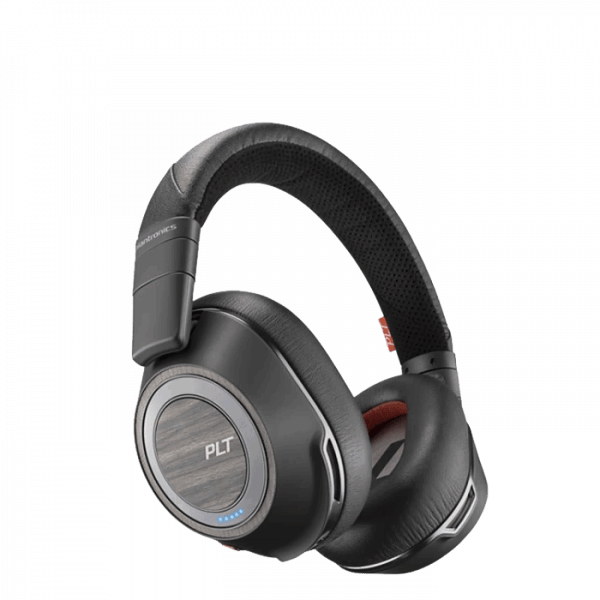 I have the PLT BackBeat Pro and I’ve got the Voyager Legend. This headset is the perfect blend of both. 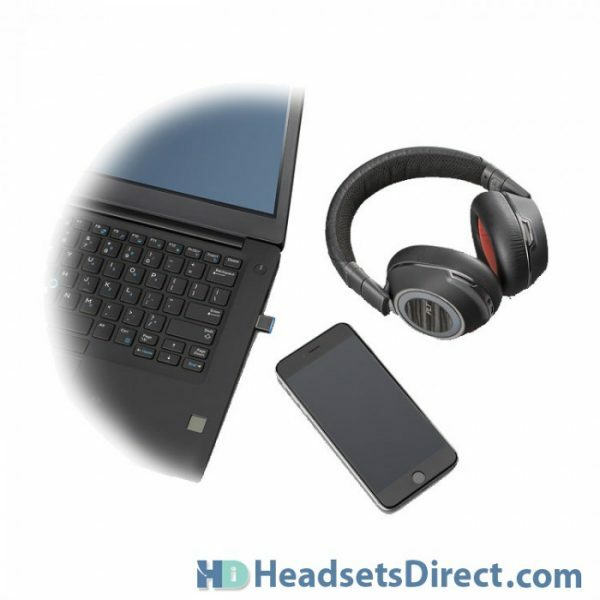 Use them as Bluetooth headphones for music, use them as a headset for phone calls, it’s all great. I’ve used these for conference calls countless times while I’m in an airport with no complaints. 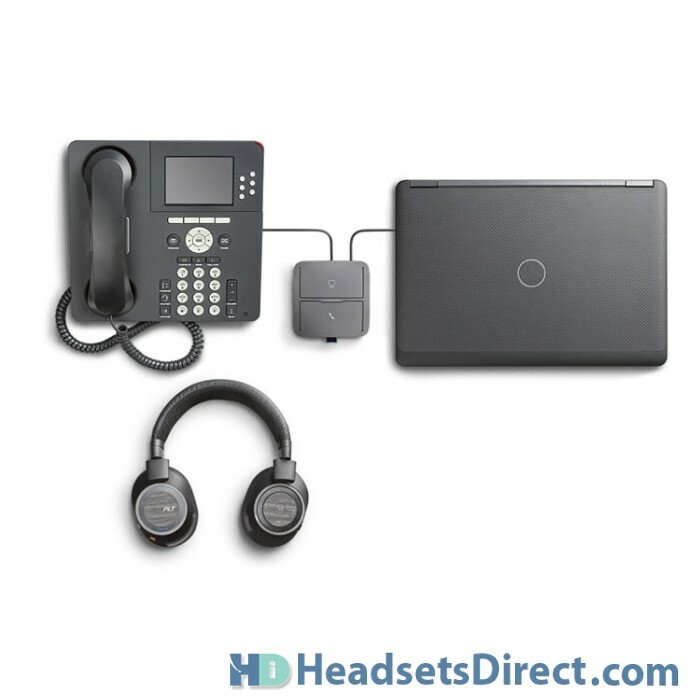 Call are clear with little to no delay and the buttons and functions are very intuitive. They are comfortable and stylish with good range to allow people like me the ability to move about freely and not be tied down. I love that music on your phone or computer automatically stops when a call comes in and how it auto-mutes when you take them off. Also very cool to have them auto answer when you put them on. Only weird things that happen is how it auto muted me when I haven’t spoken in awhile which is annoying to a seasoned conversationalist, but the easy access mute button is quick to respond to avoid dropped calls or dead air. Great for busy and loud work spaces within an open floor concept. 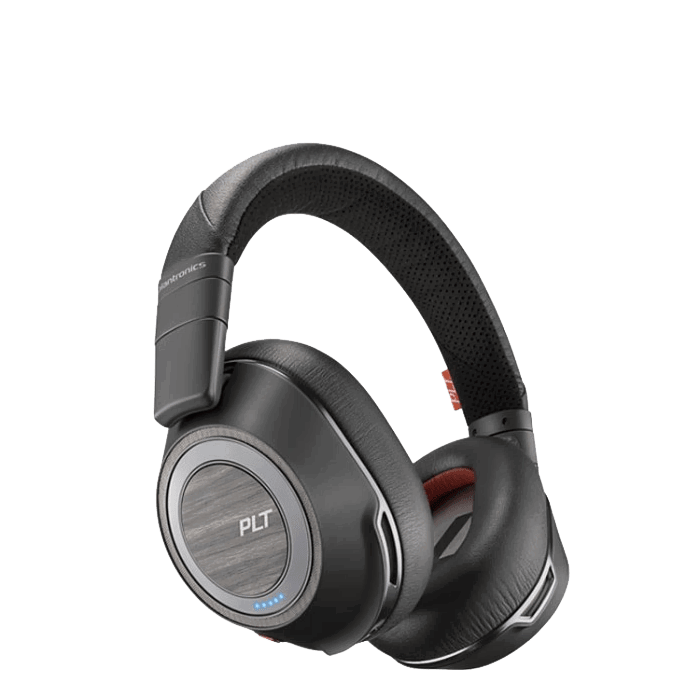 I have been very impressed with my voice quality on these, but was pleasantly surprised with the noise cancellation on a flight we took this week. It really reduced the engine roar. I was able to listen to my audio book comfortably. I didn’t expect very much, as they are primarily a telephone headset. But wow, what a great set of noise cancelling headphones too!